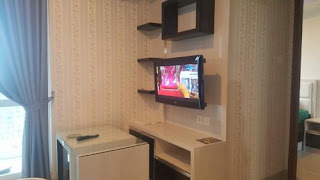 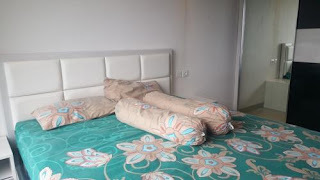 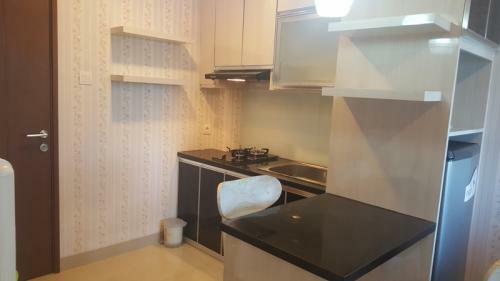 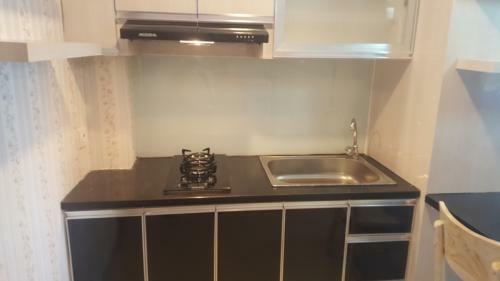 Condition: Fully furnished, wallpaper, sliding wardrobe (full mirror), 1 spring bed, 1 sofa, kitchen set, stove & exhaust, refrigerator, LCD TV 32?, 2 air condition, dispenser, cooking equipment. 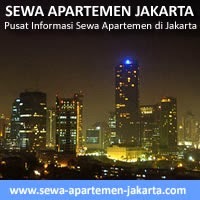 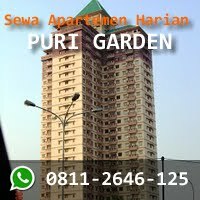 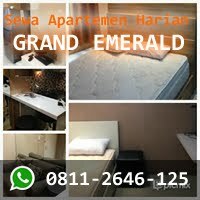 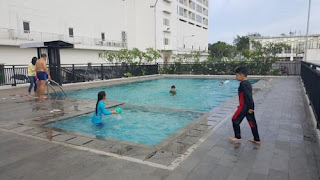 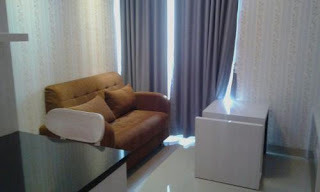 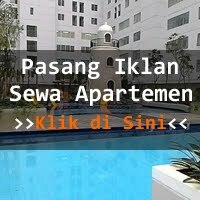 Facility: swimming pool, children playground, 24-hour security, retail, CCTV, parking lot, TV cable, Indomaret. Additional Info: Strategic location, located by the crossroad of main Kelapa Gading Boulevard – Perintis Kemerdekaan street – Kayu Putih Raya street. 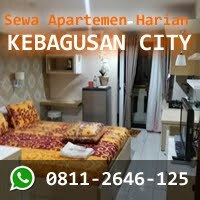 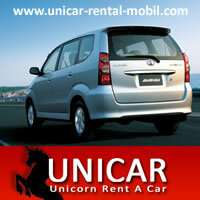 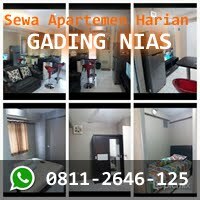 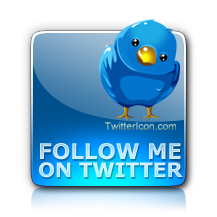 Close to toll road, close to Ongko Mulyo and Columboia Hospital, school, Kelapa Gading Shopping Center and Malls.